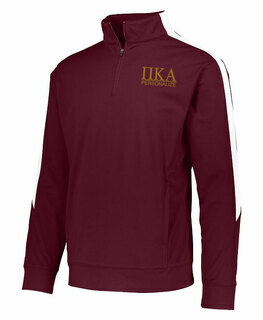 Load up on awesome Greek gifts for the fraternity member in your life at GreekGear.com ! 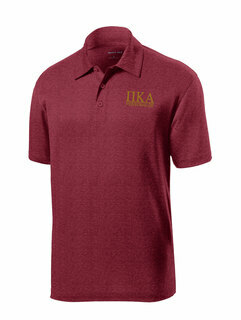 If you need a distinctive gift for a special member, get him this Pi Kappa Alpha Keepsake Box. It�s a quality-made carefully crafted solid dark walnut wood box with engraving on the top. 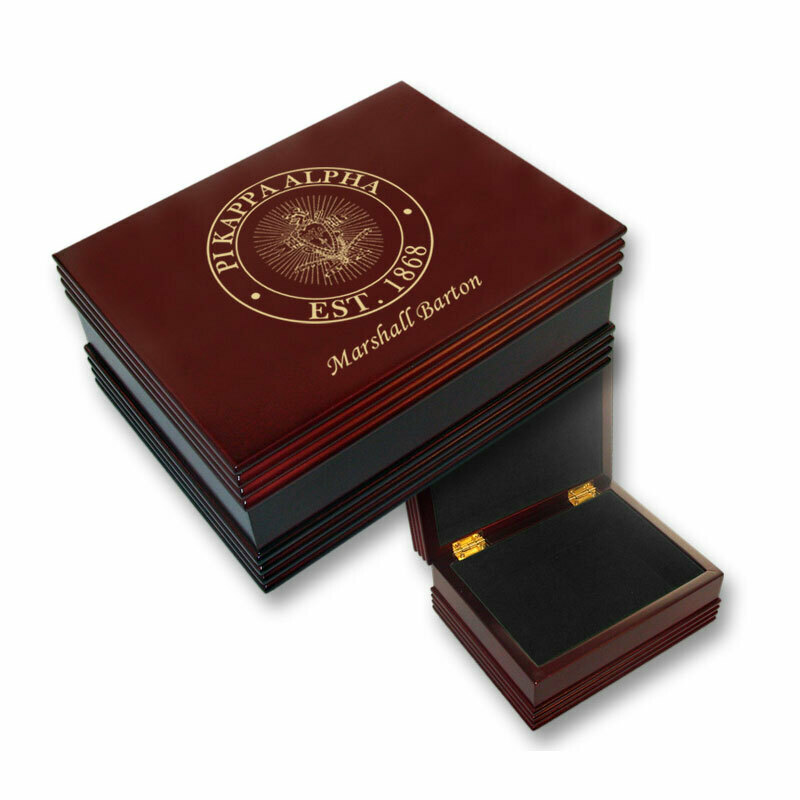 Put all of your most important mementos in this beautiful box, which measures 5 x 7 x 3 inches. 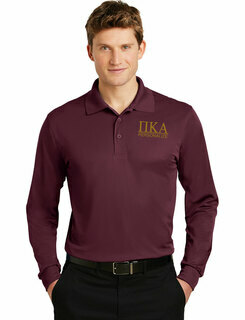 One day you can pull it out, dust it off and show your most treasured keepsakes to your son before he heads off to college!